Welcome to Booking Across the USA Trip #3. 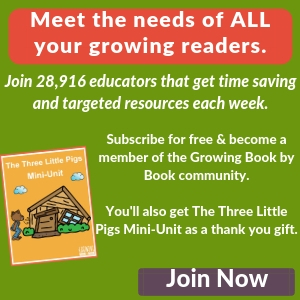 You may remember last year’s trip when each participating blogger shared an activity to go with The Travels with Charlie books (see below) or our very first Booking Across the USA trip. Once again this year, lots of bloggers have joined together to highlight activities and crafts related to our great 50 states. 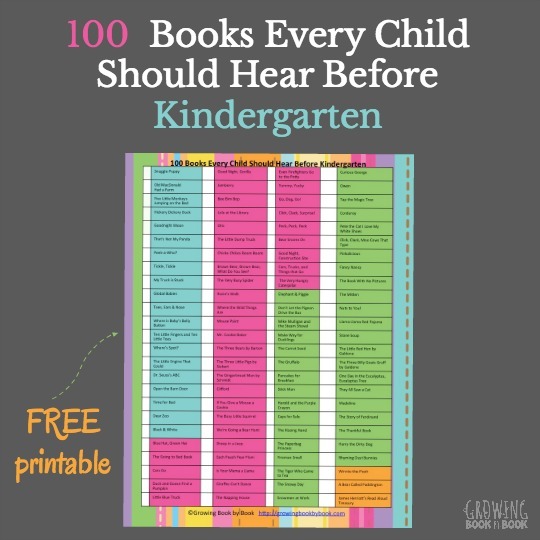 All ideas are inspired by an author or illustrator from each state! 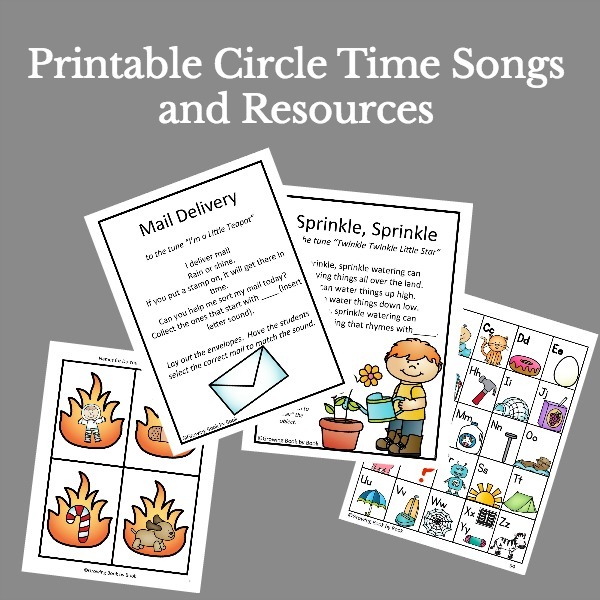 Below you will find lots more resources from our Booking Across the USA trip we took last year. Full Disclosure: Per my request, Blue Apple Books provided a copy of the book to most participating bloggers. All opinions expressed are our own! This post also contains affiliate links. The Booking Across the USA Trip Details! These great bloggers are each representing a state and have created a wonderful learning opportunity for you. Please check each of them out! Growing Book by Book, Everyday Snapshots, Teaching in the Fast Lane, The Educators’ Spin On It, Crayonbox Learning, Enchanted Homeschooling Mom, 3rd Grade Thoughts, Mama Miss, Teaching Stars, Fabulously First, Lemon Lime Adventures, True Aim Education, Guided Math, Primary Inspired, Surviving a Teacher’s Salary, Second Grade Smartypants, The Brown Bag Teacher, The Preschool Toolbox, Country Fun, Picture Books & Pirouettes, One Lesson at a Time, The Resource(ful) Room, Creative Family Fun, Peace, Love, and First Grade, Edventures with Kids, Africa to America, Teach Beside Me, Elementary Matters, Inspiring 2 NH Kids, Pink Stripey Socks, Kid World Citizen, iGameMom, Second Grade Math Maniac, Rockin’ Teacher Materials, Great Peace Academy, Kathy Griffin’s Teaching Strategies, Journey of a Substitute Teacher, My (Not So) Elementary Life, Stir the Wonder, Kidding Around Greenville, The Good Long Road, Kathy’s Cluttered Mind, Curls and a Smile, Dilly Dabbles, Mama Smiles, Boy, Oh Boy, Oh Boy Crafts, Sprout’s Bookshelf, All Done Monkey, Growing Firsties, ALLternative Learning, Delightful Learning, Kids Yoga Stories, and Where Imagination Grows. Most of the posts were inspired by the Travels with Charlie series by Miles Backer and illustrated by Chuck Nitzberg. Blue Apple Books published this four book series (Midwest, West, Northeast and South). 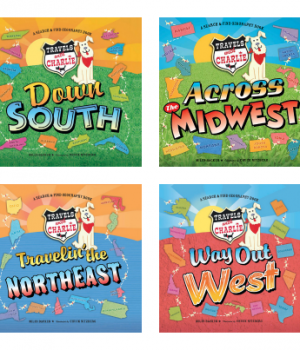 The books are filled with history, trivia facts, bright landmark illustrations and a little picture of Charlie the dog somewhere on each state page spread. The books are fun and educational! Many of the participating bloggers are also sharing additional books that relate to their state too! Follow our Booking Across the USA Pinterest board. 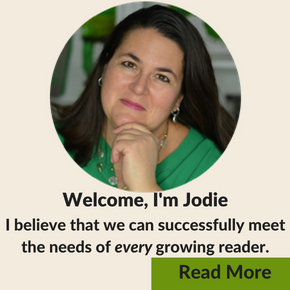 Follow Jodie Rodriguez @ Growing Book by Book’s board Booking Across the USA on Pinterest.